Family Fun has partnered up with Groupmall to give you great deals from the most reliable food importers. Groupmall connects you directly to the best food importers, so that you can get the best deals — simple! 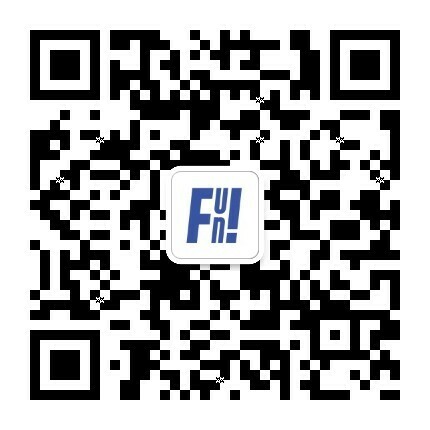 Just scan the QR code on WeChat to be taken to the Family Fun and Groupmall page for our recommended deals on family favourites like cheese, milk, cakes, steak and wine.